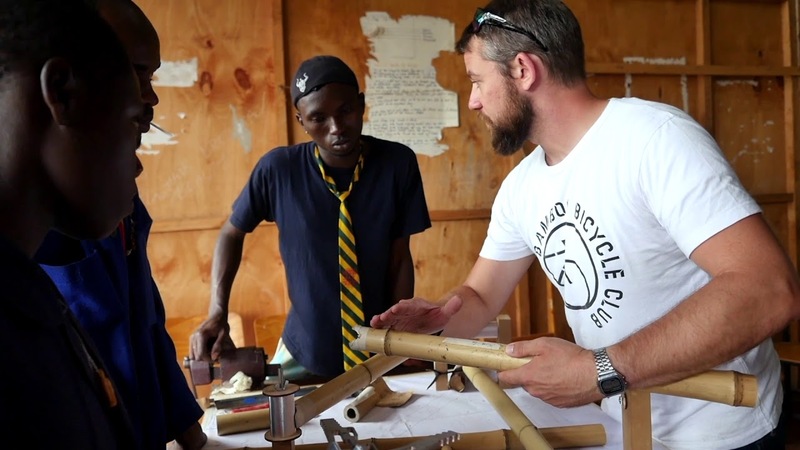 We teach bamboo bike making! learn to build over a weekend. take part with other bike enthusiast and build your own custom bicycle! follow our simple step by step guides and videos to create your bike from any location! STEM projects for schools, universities and NGO’s.